Immaculate fully renovated gorgeous home in coveted in guard gated community of Pinecrest by the Bay.Attention to detail defines this beautifully finished four bed, 4.5 bath home with perfect floor plan. Great eat in kitchen, spacious family room and extra bonus room for office or studio. Wide and expansive back yard roofed patio with built in BBQ bar that overlooks pristine pool great for entertaining. Two-car garage and laundry room. Hurricane impact windows throughout .Excellent public and private schools. Pinecrest Elementary School. 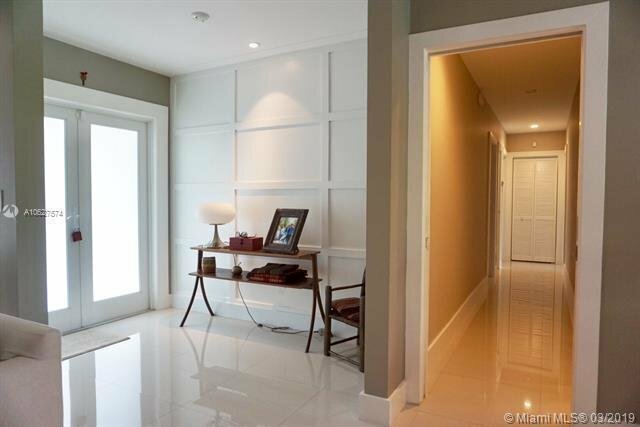 House is nestled in this great gated community with park within Gables by the Sea.